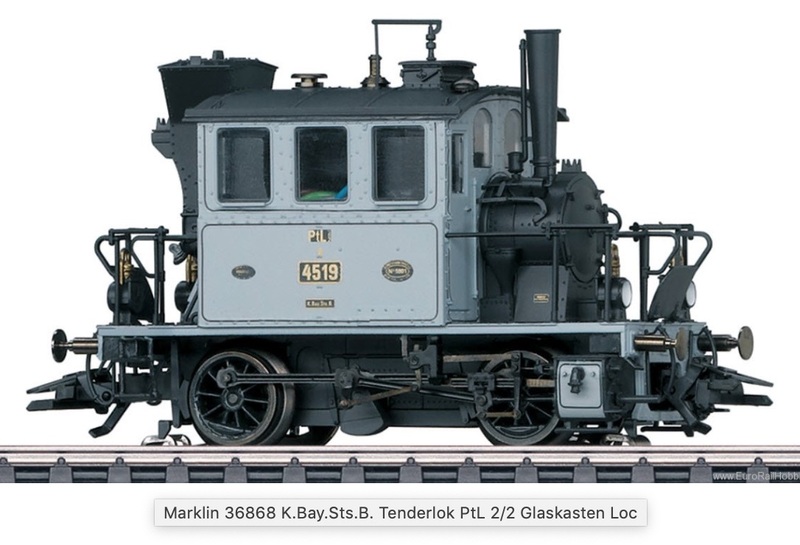 The Eurotrain group of dealers in Germany has announced two new limited edition models, a Roco HO military flatcar loaded with two armored personnel carriers and a Marklin HO 'Glaskasten' steam locomotive in era 1 photo grey with digital sound. These are available for pre-order now with delivery in late spring 2019. These models are one-time series for EUROTRAIN and idee+spiel specialty stores but we were able to secure a limited number for our customers. EUROTRAIN & IDEE SPIEL MODELS always sell out quickly so reserve yours today!